← Village in Bloom – Silver Award! 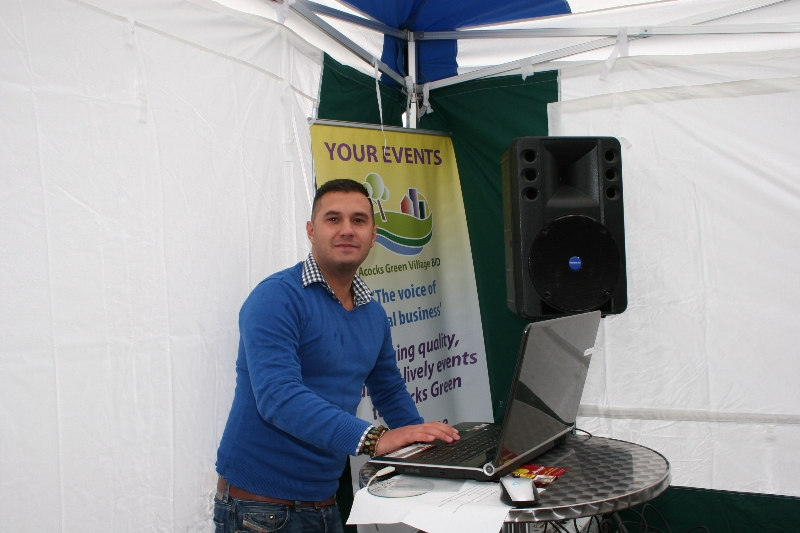 So come down to the Village and support the local shops and be part of your local community. 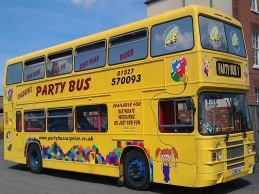 This entry was posted in Events and tagged Acocks Green, Bouncy Castle, DJ Ant Plant, face painting, free activities, Funday, Play Bus, smoothie bike. Bookmark the permalink.